A Fun Filled Day For All! A visit to Glendeer Pet Farm is a fun, family day out…it’s animals interaction at its’ best! 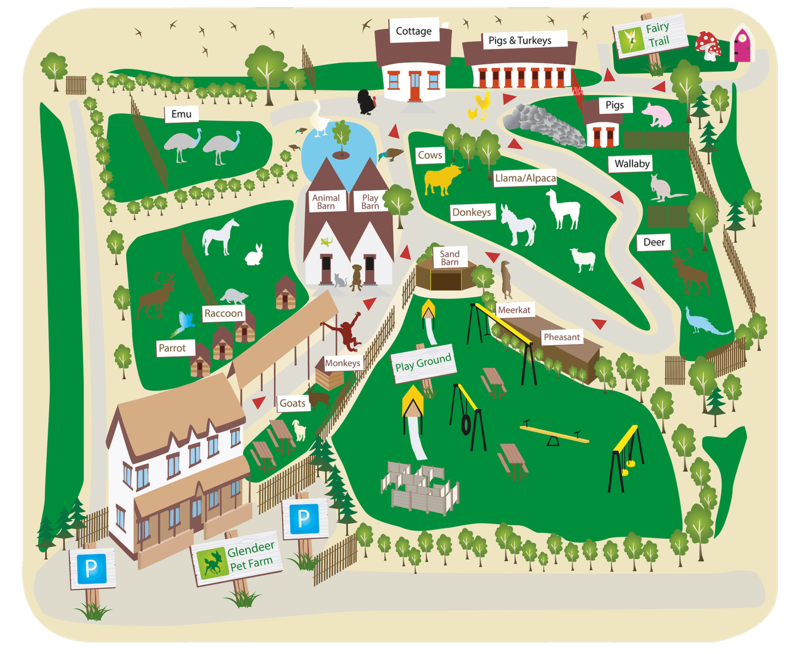 Glendeer has something for every age including cuddly, cheeky animals, playgrounds, fairy trail, traditional farm cottage and lots more! There are plenty of facilities under cover so it is an enjoyable day out rain or shine!